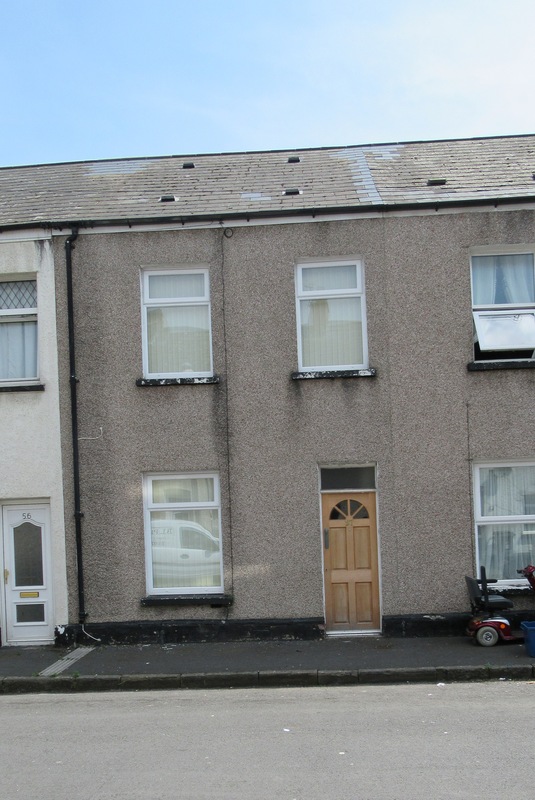 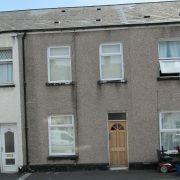 This mid terraced 2 storey dwelling house has rendered front elevation and pitched slated roofs. 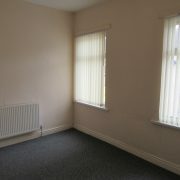 Windows to the property are upvc double glazed and there is a Glow Worm gas fired wall hung central heating boiler located in a cupboard off bedroom 2 (rear) and this boiler also heats domestic hot water. 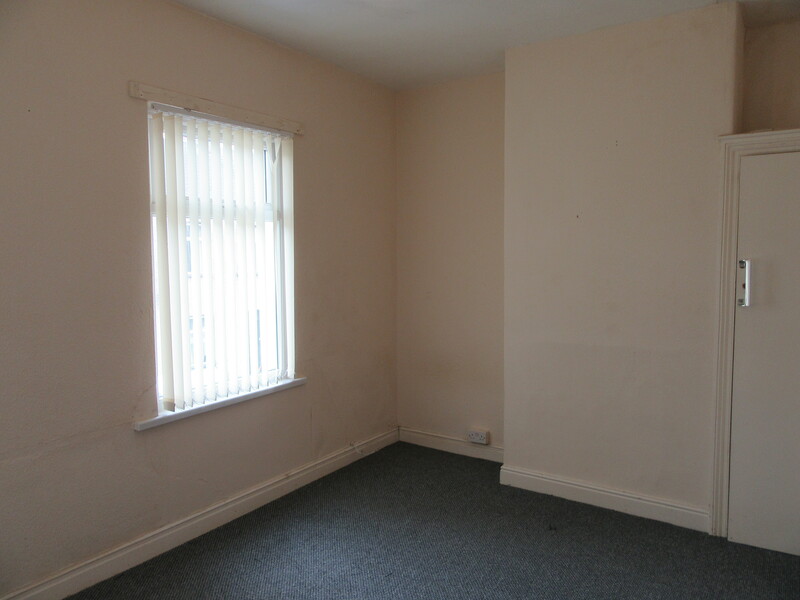 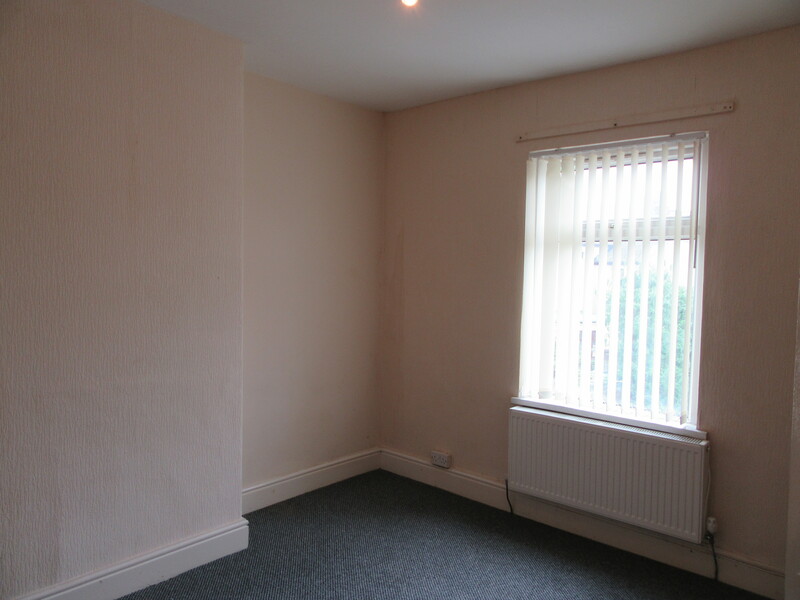 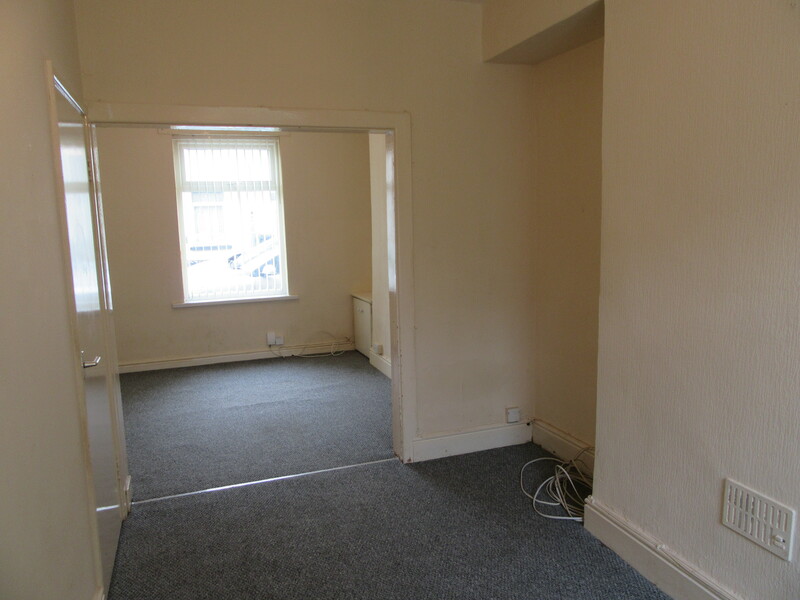 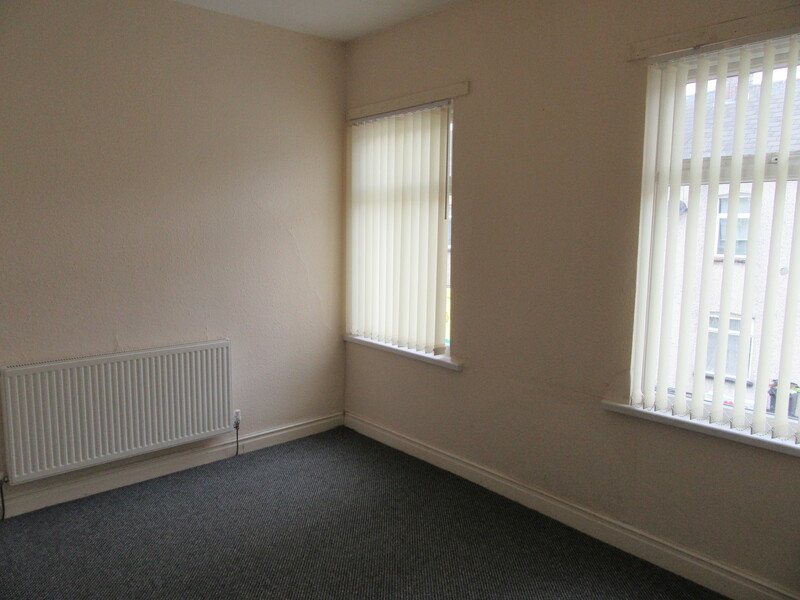 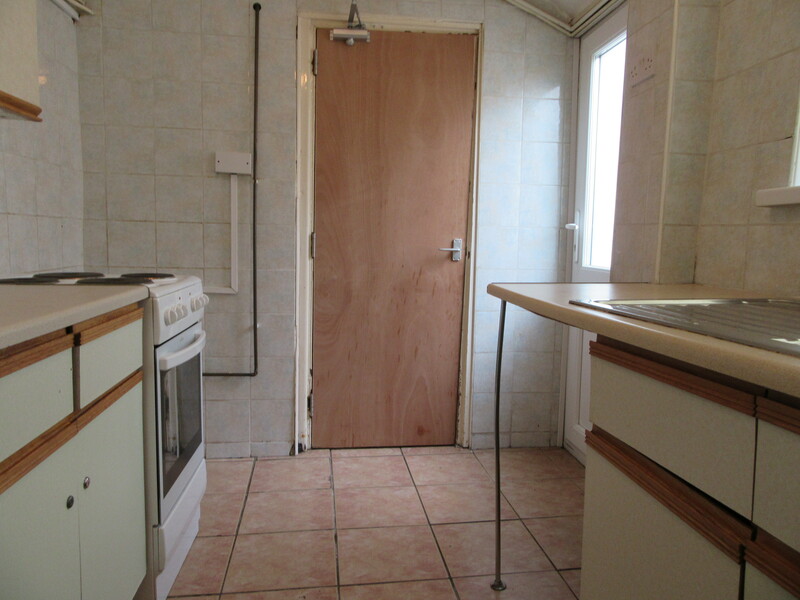 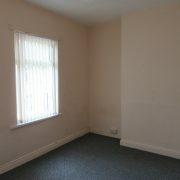 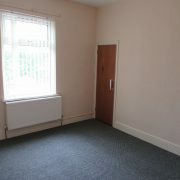 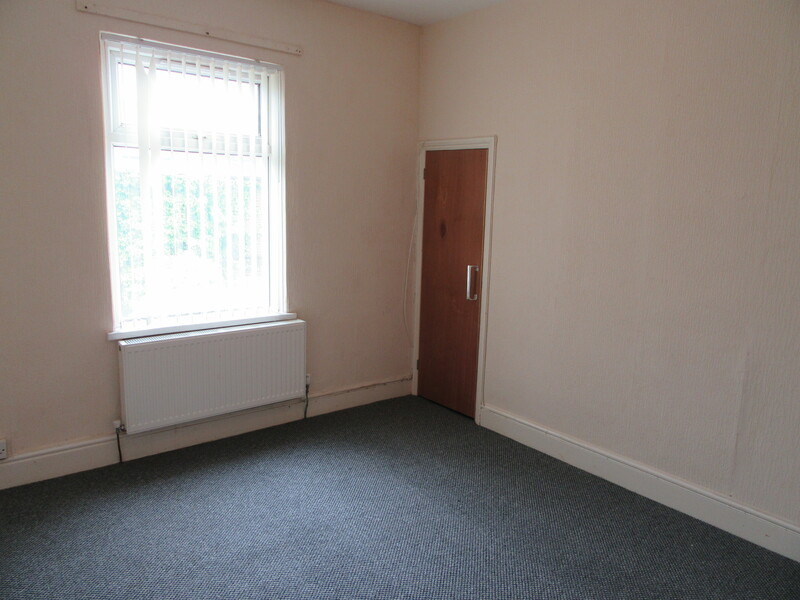 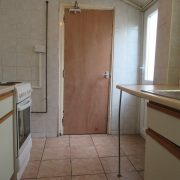 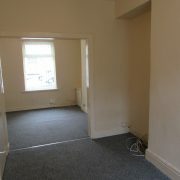 There is full wall tiling to both bathroom/wc and kitchen and we are advised that the property has been rewired. 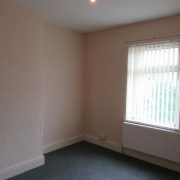 fitted wall and floor units incorporating single drainer sink unit (h & c), fully tiled walls, tiled floor, electric cooker point, 4 double electric power points.